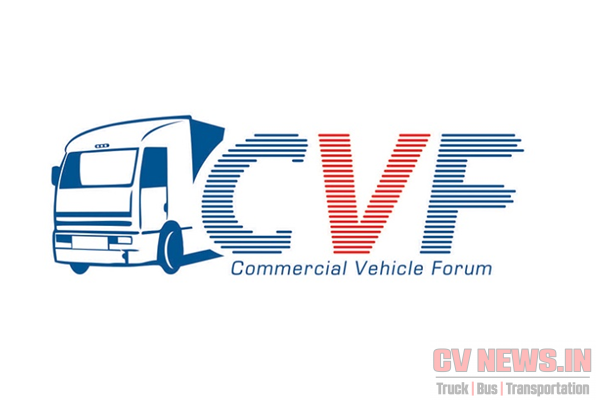 Foton, largest automobile brand from China with a sales volume of close to 800,000 units operates across full spectrum of commercial vehicles, including medium and heavy-duty trucks, light-duty trucks, vans, pickups buses, and construction machinery vehicles. The Govt. funded, fortune 500 company has 16 facilities in China and has established over 70 representative offices, and over 1,000 overseas distributors around the world and is a global player from China. 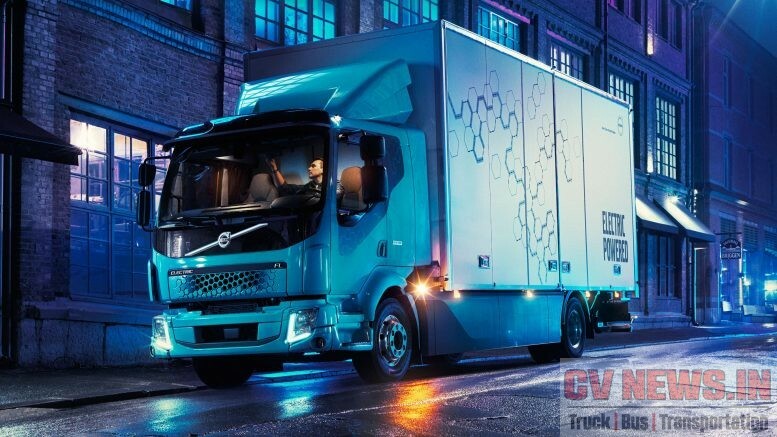 It has association with Daimler and Cummins in China and its products and services had extended to over 110 countries all over the world. With an intention of expanding its global presence, Foton entered India during 2011 and acquired 250 acres land in Pune and had set up office in Pune. 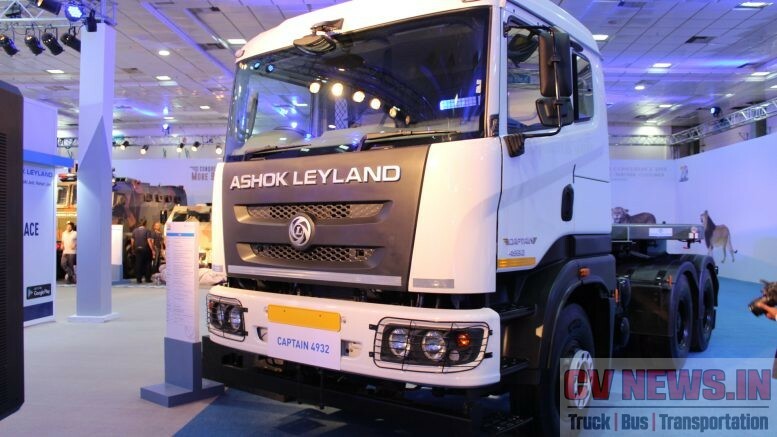 The company has been testing its various products including its Tunland (pickups) and Ollin (ICV trucks). 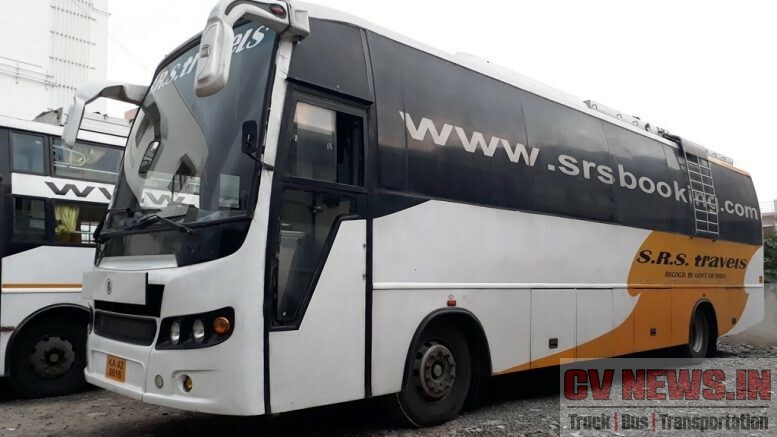 The company had also a partnership with Amar coach from Punjab and developed Galaxy – 12m Intercity premium coach as well. But for various reason the company wasn’t moving forward. 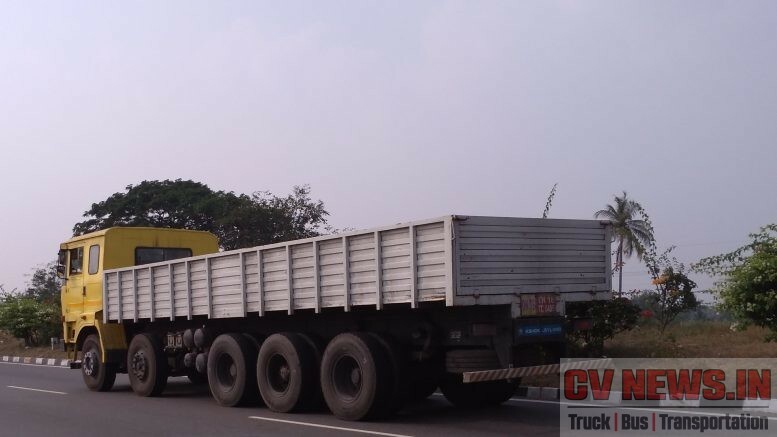 Foton Galaxy was powered by Cummins ISLe, 6 Cylinder, 8.8L, 300hp, electronically controlled, BS III engine. 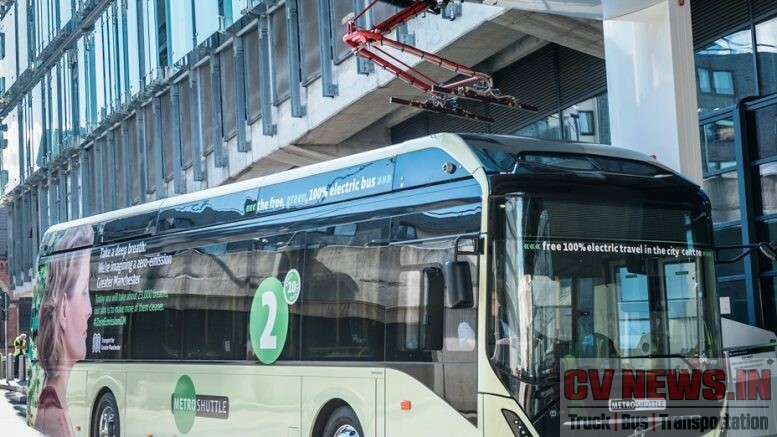 The company was silent for couple of years and now again we have seen some developments and this time its now in the electric bus segment. Unlike the IC engine segment, Chinese electric buses dominate globally where ever enough traction has happened. BYD is expanding its footprints all across Europe and similarly Golden Dragon, Foton are all expanding in a big way across globally. Now India is a way of moving towards complete electrification and central Govt. is also pushing towards the same. 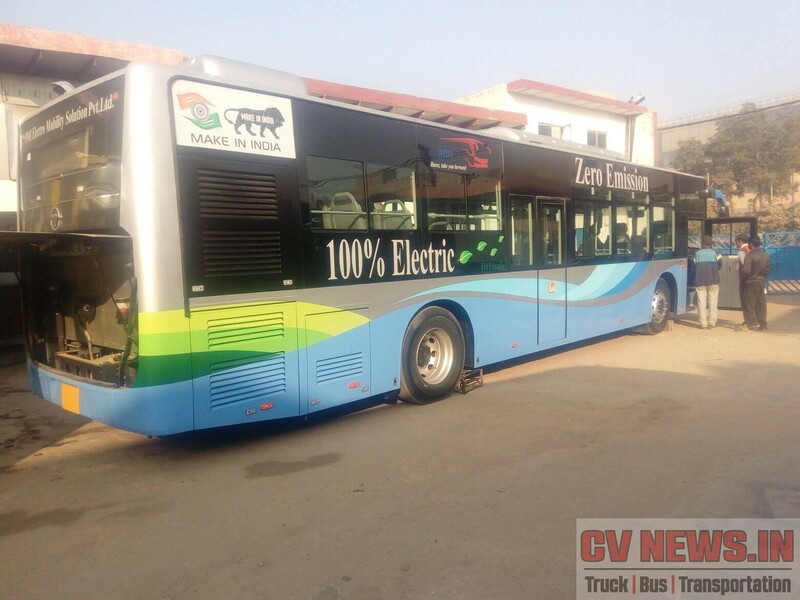 BYD is an early entrant here and have already sold electric buses to BEST Mumbai, HRTC Himachal Pradesh. 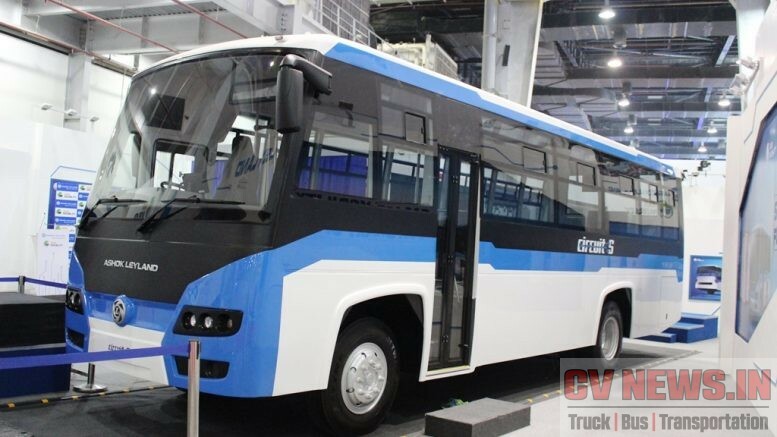 Sensing the opportunity in electric bus segment, Foton is planning and we have seen couple of buses under testing. 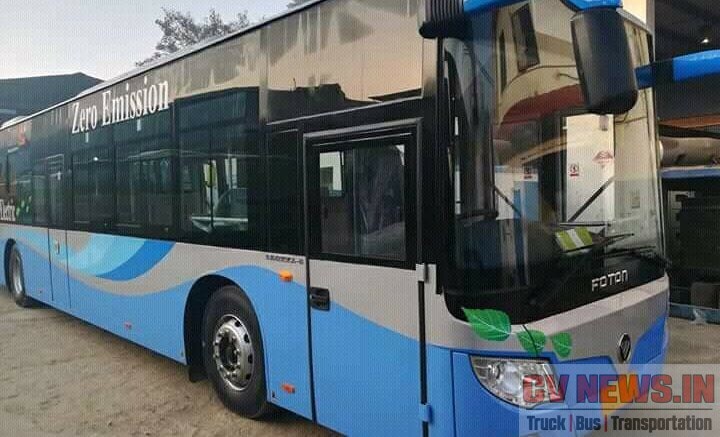 Seen here is a Foton BJ6123 which is a 12m full electric monocoque low entry city bus. 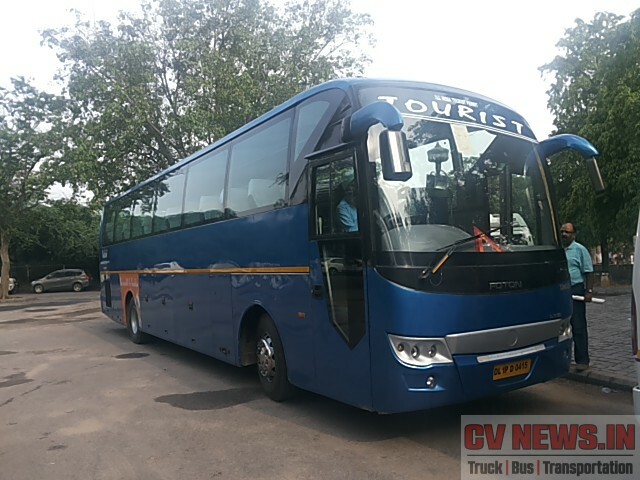 The low entry bus can seat upto 43 and can carry upto 80 passengers. 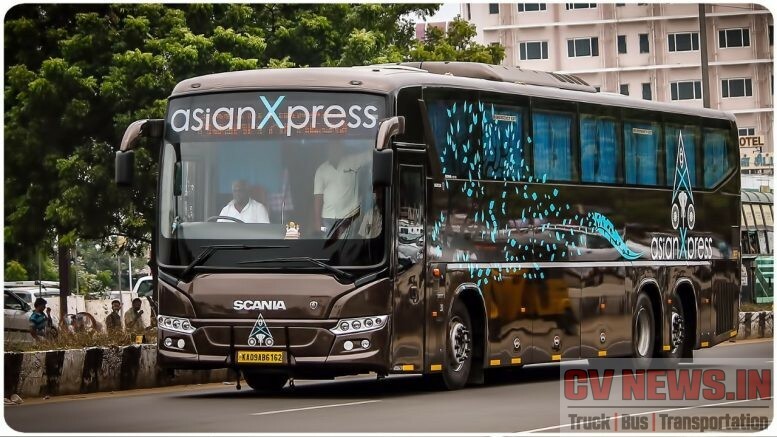 Powered by Multi-component lithium battery through Permanent magnet synchronous motors, the bus is also Air conditioned. 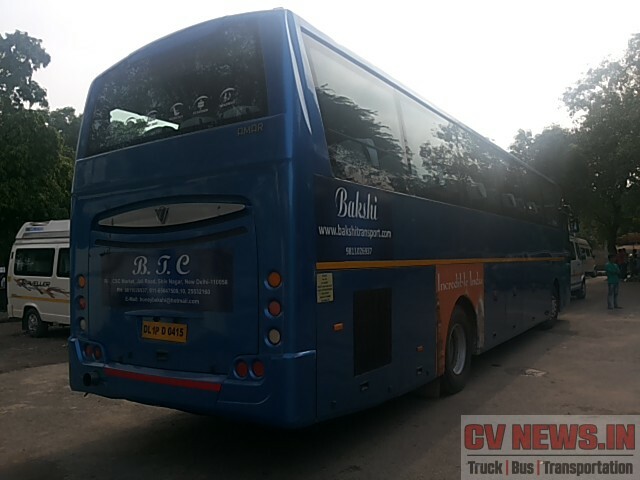 More details on the bus are awaited. Pic Credit – Sonu Kumar. 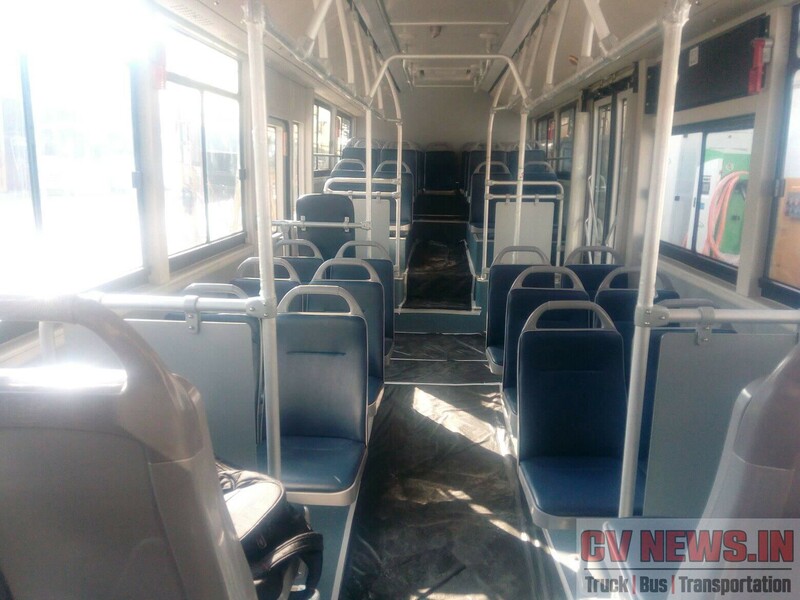 Be the first to comment on "Scoop : Foton, again – This time in Electric bus."